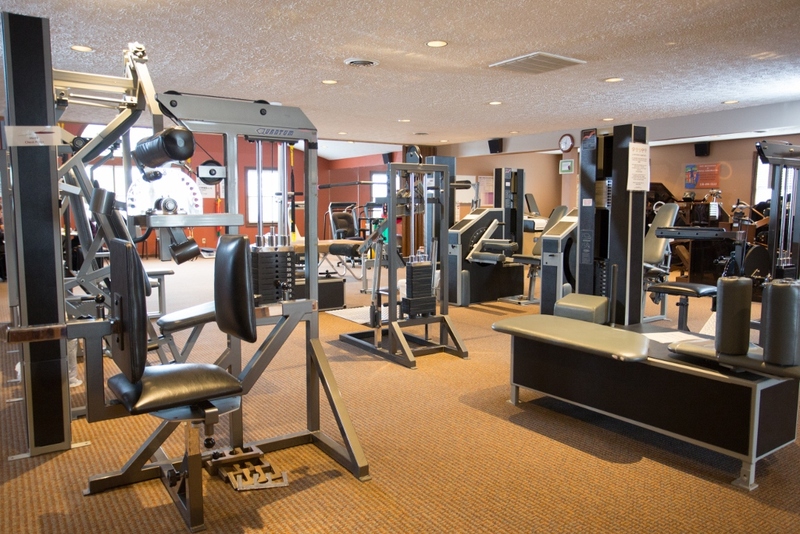 Our fully-equipped functional rehabilitation department is located on our second floor. Patients benefit from the convenience of having therapy at our office as part of a Powell Chiropractic or Health & Wellness care plan. Ask your doctor how functional rehab can improve your health! At Powell Chiropractic, we understand that spinal stabilization and proper muscle function are essential to maintain proper body alignment and enable optimal joint movement. MedX variable-resistance machines help target the correct muscles and restore movement while increasing strength. Our doctors and skilled staff will work with you to create an individual program focused on your needs, helping you meet your goals. No matter our age or lifestyle, we all need strength in our spinal musculature to maintain proper posture and movement. Improper movement patterns, or movement dysfunctions, and muscle imbalances or weaknesses are often key contributors to common pain syndromes and poor performance. Each patient’s functional movements are assessed to determine how rehabilitation will be beneficial to achieve health and wellness goals. We are proud to be able to offer state-of-the-art rehabilitation techniques and equipment to our patients. Through active therapies and exercises, we help you re-educate and strengthen your muscles to relieve pain and prevent future injuries. With the advanced technology of our MedX equipment, we can assess the strength of spinal stabilizing muscles and create a unique exercise program focused on increasing strength and improving ROM. From active therapies with resistance bands to circuit training to advanced muscle retraining with MedX and TRX suspension training, a specific program is created for each patient to help meet health and fitness goals. For more information about the benefits of our MedX program, click here. Restoration of proper movement and strength leads to pain reduction, increased range of motion, and improved function in daily activities so you can live life to the fullest! Proper stretches and exercises are an important part of good health and spinal function. Click the link to view our recommended videos. Contact us today for details and schedule your appointment.